In the market place for bulbs and mini bulbs, or 12v mini light replacement bulbs? 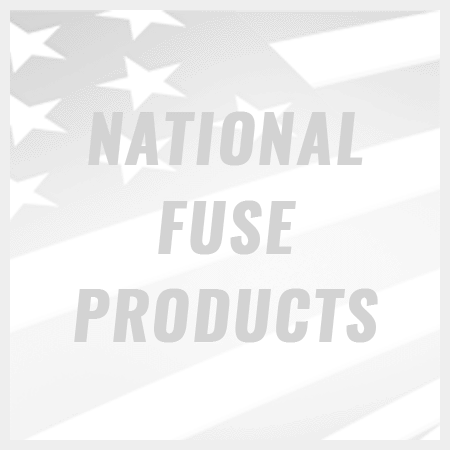 There are major manufacturers that sell part of their product line such as CEC Industries, Chicago Miniature, Everbrite, GE, and Sylvania. This is an ever-changing market that has gone from incandescent and florescent to mainly LED style of bulb and mini bulb. 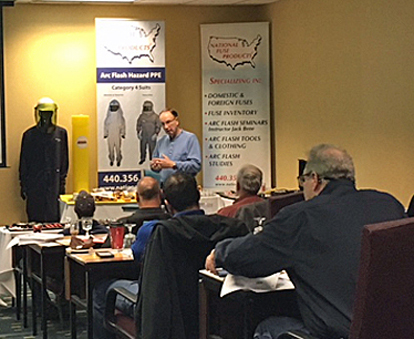 All manufacturers carry proper certifications and listings. With a full range of light, filaments, bases, part numbers and styles you have hundreds of types of bulbs and mini bulbs to choose from. 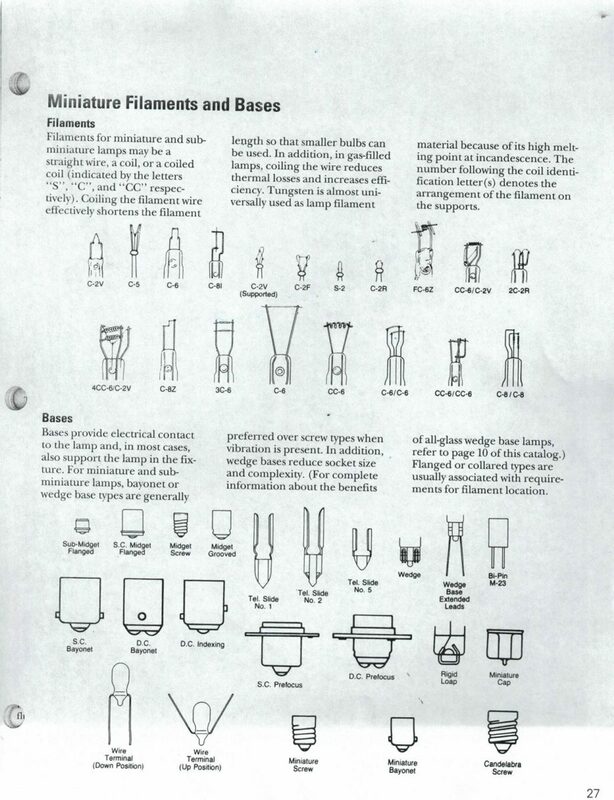 For instance, this chart of various miniature filaments and bases shows the number of variations offered. Amps or Watts range from .05 amp to 600 watts. 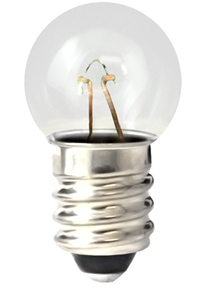 We carry a limited stock of the popular bulb styles with access to many of the hard to find bulbs, mini bulbs or new style LED bulbs. Call us at 800-328-0496 or e-mail us to find those types you do not see on our website. We should be able to get them for you in full package quantities.